October 6 through October 13, 2013, is Mental Illness Awareness Week. Throughout the week there are public events and learning opportunities. The primary purpose of raising awareness is to reduce the stigma associated with mental illness so the varied conditions the term describes can be addressed more effectively and for everyone’s good. Not everyone may be able to participate in a public event. Some people don’t know much about mental illness. Others have limited time to devote to learning more. NAMI (the National Alliance on Mental Illness) suggests a few basic steps that can be informative and to some degree even fun. Friends especially can encourage friends to increase personal awareness during Mental Illness Awareness Week–or any time of the year. Browse the NAMI website. Register and select the free email publications you would like to receive regularly. Learn the symptoms of at least three mental illnesses. Ask a family member or friend if they know anyone close to them who has experienced a mental illness. 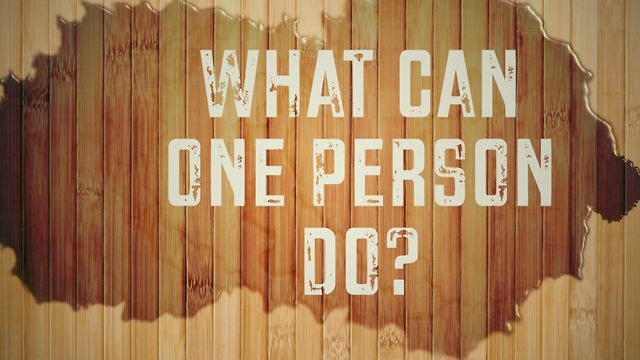 Where does a person go to begin if they need help? What works or doesn’t work in supporting treatment and recovery? I write fiction. Sometimes my stories touch upon, or involve, one or more mental conditions. I strive, in doing so, to treat the issues with a degree of dignity and respect, and to avoid perpetuating misunderstandings and false beliefs about mental illnesses. Many other writers do the same thing and they deserve praise for their sensitivity and effort. Unfortunately, misconceptions about mental illness are rampant in today’s culture and large swaths of mainstream media, including many movies, television shows and newscasts, often exacerbate the confusion. But accurate and insightful information is available. It is not “somebody else’s” problem. The fact is, about 25% of American adults experience a mental health problem in any given year and about 20% of young people ages 13 to 18 experience mental illness. Unfortunately, and largely because of stigma, there are too often long delays−sometimes decades−between the appearance of symptoms and the first attempt to get help. Stigma is the fault of us all. The more you learn, the more you help. Learn something today. Gallery | This entry was posted in Mental Illness. Bookmark the permalink.